Rising fuel costs have become a major issue for the transport industry globally. Increasing overheads are putting pressure on your business. New Quester introduces ESCOT automated manual transmission (AMT). Making it easier to drive and more fuel efficient. Helping you make the break towards lower operating costs. 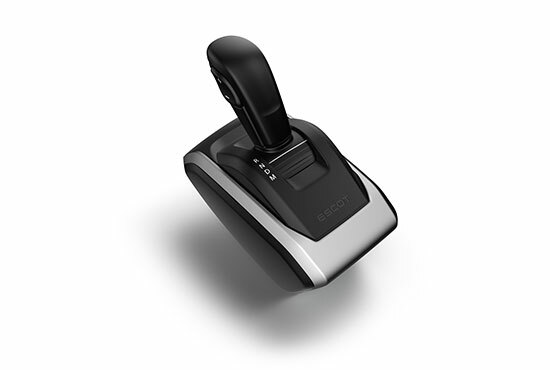 A fast responding automated manual transmission that has built-in intelligence. Quickly and automatically choosing the right gear at all times. • ESCOT-E automated manual transmission features a non-synchromesh manual gearbox that has an electronically regulated pneumatic gear changing system and an automatic clutch. • The secret of seamless gear changes lies in the intelligent electronic control unit, controlling the pneumatic system that handles the clutch and shifts. • By constantly receiving information about speed, acceleration, weight, road condition, torque demand and more, ESCOT-E can carry out every shift with extreme precision. • It also communicates closely with the engine to adjust revs and engine brake effect for fast, comfortable, fuel efficient gear shifts. How does it improve fuel efficiency? 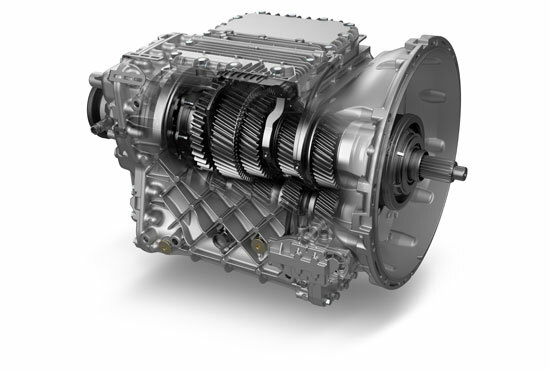 Internal energy losses are lower than on manual gearboxes. However it’s the electronics that make the difference. When driving in ECO mode, every gear change is timed precisely, to let the engine work at its most efficient rpm range. 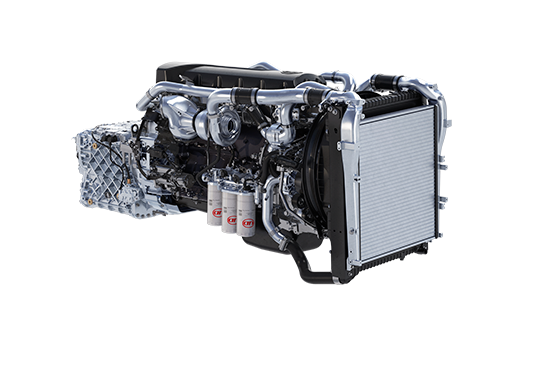 ESCOT & New Quester GH11E engine - a winning formula for increased fuel efficiency. 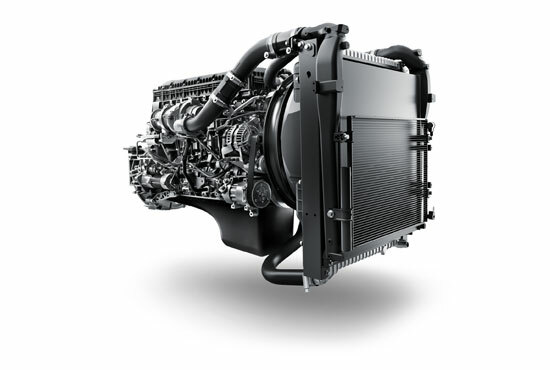 Engines deliver high torque and pulling power at low RPMs, while flat torque curve minimizes need for gear changing. Meaning higher average speeds and lower fuel consumption in the long run. 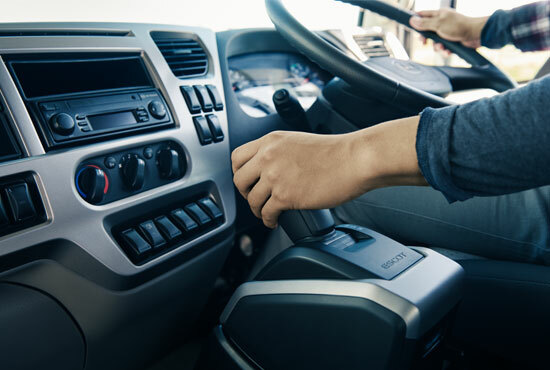 Cruise control reduces driver workload on longer journeys and helps to reduce fuel consumption by maintaining a constant speed. 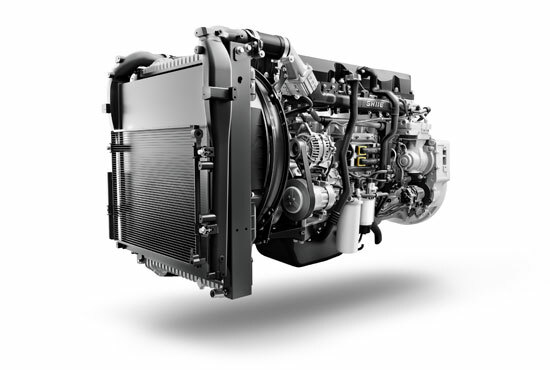 New Quester features an e-viscous fan, which improves efficiency of the cooling system, increasing engine performance and enhancing engine fuel economy by reducing friction with cooling fan. 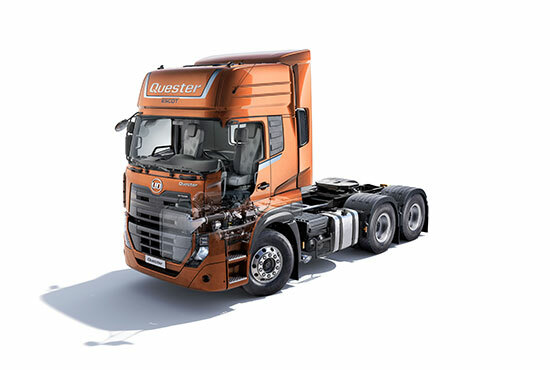 New Quester's aerodynamic cab is designed for increased fuel efficiency at highway speeds. The cab's optional roof deflector reduces coefficient of drag by 5%.